ICR > Why choose ICR? 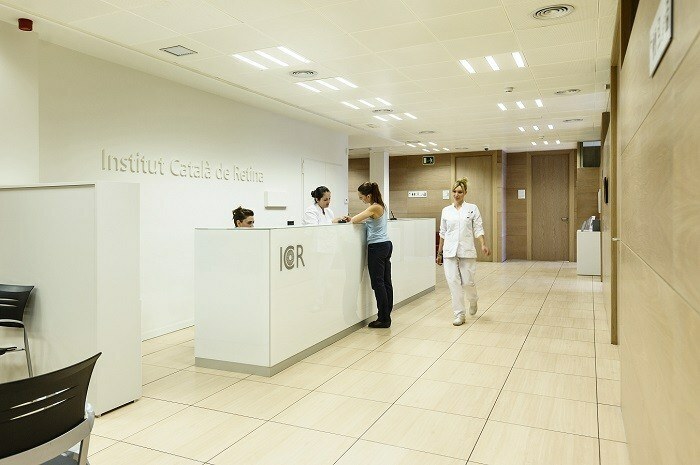 The ICR – Institut Català de Retina – is an ophthalmological clinic offering comprehensive ophthalmological care across all specialities. Our 30 years of experience caring for our patients’ vision. Our staff of 90 ophthalmologists and over 300 professionals are at your service. We provide an ophthalmological emergency service 24 hours a day, 365 days a year. We are constantly perfecting our processes so as to offer the highest quality medical care with a human touch. At the ICR we use the latest technology from around the world, both for diagnostic tests and for surgical procedures and treatment: the Callisto System by Zeiss and Centurion, the Wavelight Refractive Suite excimer and femtosecond laser platform by Alcon and the RESCAN microscope by Zeiss with Optical coherence tomography). 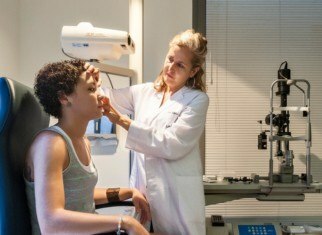 Our refractive surgery department has worked with the Catalonia Government’s Health Department in creating the technical criteria for authorising centres to perform refractive surgery, as well as with the Spanish Society of Ophthalmology’s Commission for Informed Consent. Our Research Department has been certified by the European Vision Institute (EVI), one of the most prestigious research institutions in Europe. 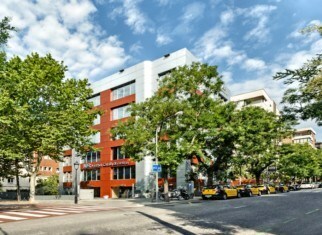 The Institut Català de Retina was founded by Doctor Ramon Martí Bonet over 30 years ago. 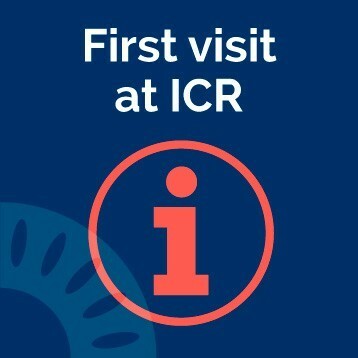 The ICR is an ophthalmological, medical and surgical centre whose objective is the prevention, diagnosis, treatment and monitoring of eye diseases, the visual system and the accessory visual structures. From its founding, the Institute has based its work on four key elements: treatment, surgery, teaching and research. The ICR offers quality, personalised care at its centres. 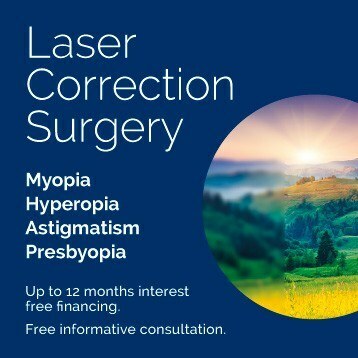 We provide complete care from consultations to surgery, providing treatment for all ophthalmological specialities together with our emergency service. 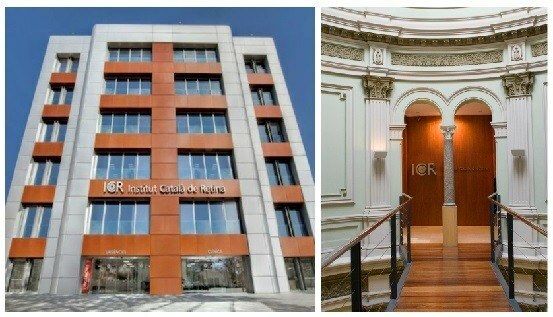 The Institut Català de Retina is one of the leading ophthalmological centres, both nationally and internationally. It uses the most cutting edge technology, for diagnostic tests, surgical procedures and for treatment. The medical staff, of around 85 ophthalmologists, is divided into various subspecialties, each represented by their corresponding departments and units. ICR has a prestigious team of professionals with wide ranging experience who are able to deal with the most complex cases. The staff of over 250 professionals that form the ICR have helped to make it a pioneering and prestigious centre in the field of ophthalmology. Priority is always given to providing care with a human touch, and the patient care team are able to attend patients in several languages. We translate our webpage and social media channels into six languages so as to be able to better respond to and connect with our patients. 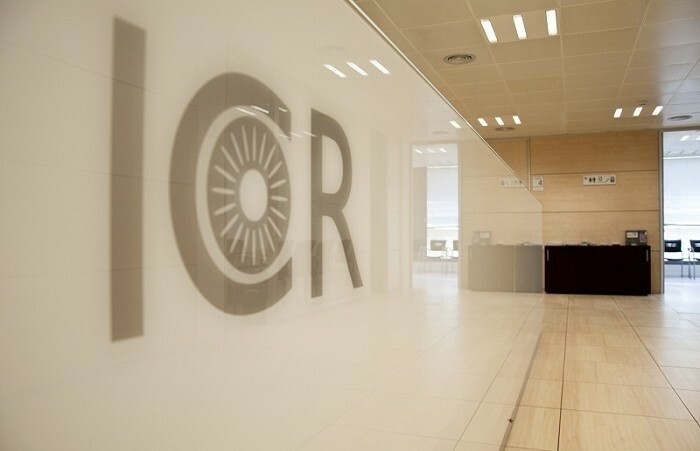 The ICR has established itself as the benchmark for ophthalmological emergency treatment in Barcelona. Both patients and ophthalmologists have placed their trust in our emergency service from the very beginning. 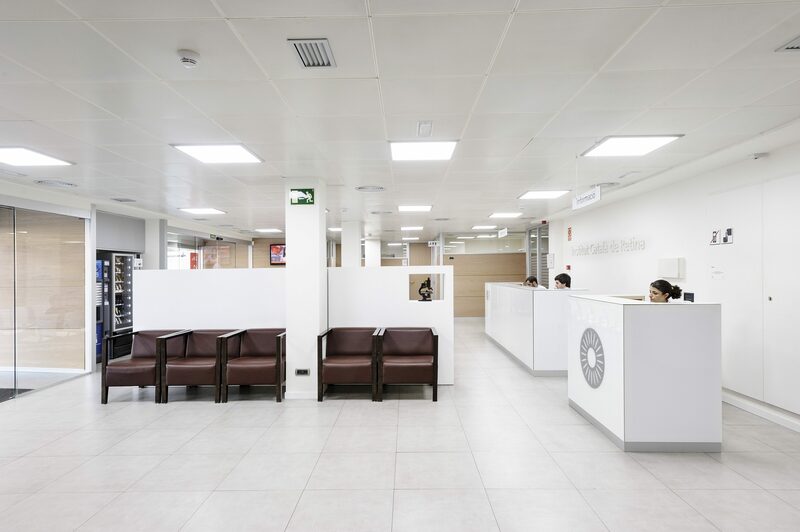 The emergency department has four simultaneous consultation rooms, exclusively aimed at ophthalmological emergencies 24 hours a día, 365 days a year, and always has an ophthalmologist and an ophthalmologic surgeon on call. The emergency service is located on the ground floor of Ganduxer 117, and the installations have all the equipment required to offer the emergency assistance which the patients require. Another key aspect of the centre’s work is the rigorous research we carry out, which forms the basis of the care we provide. The ICR Research Department is one of the few centres accredited by the prestigious European Vision Institute (EVI) to carry out international clinical research trials. 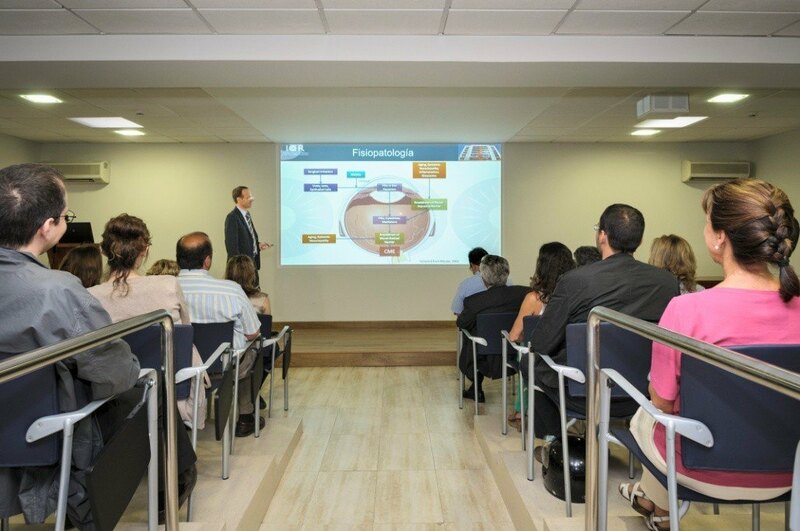 The ICR’s research capacity guarantees research of the highest quality and rigor in the field of ophthalmology. Medicine is a field which is constantly changing and evolving. For this reason ongoing professional development is essential. Teaching is a key part of this and has a long history at ICR. This is reflected in our extensive programme of clinical sessions and the weekly topic-based meetings organized by each department. In addition, the centre offers a well-established programme of medical-surgical ophthalmological programmes as well as training medical residents and future doctors at the UIC (International University of Catalonia) Faculty of Medicine. 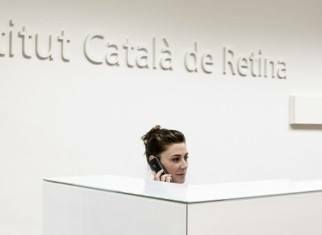 From its foundation, the Institut Català de Retina has been very active in organising congresses. In addition, our ophthalmologists regularly take part in national and international congresses organised by different ophthalmological societies. Our doctors also produce a high volume of publications, presentations and papers each year. Also worth noting is the centre’s adoption of ISO standards. The standards of this internationally recognised certificate have been integrated into the ICR’s quality policy. This has in turn shaped how we organise and systematize internal processes, enabling us to further improve services. Our organization’s commitment to patient care is based on five principles: patient-focused care, constant updating of specialist medical knowledge, offering athe widest possible range of ophthalmological services, and the highest standards of professional and business ethics. With 30 years experience, the Institut Català de Retina is today one of the most prestigious and renowned ophthalmological centres in Europe.